The CrewWORKS. 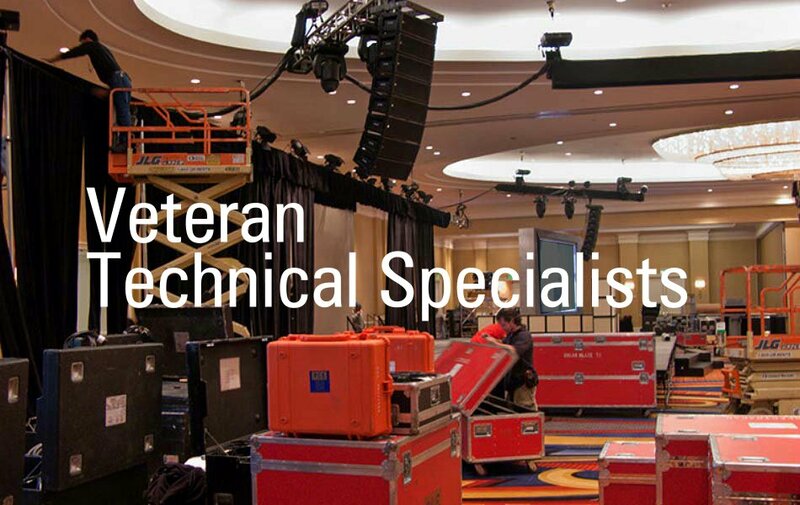 Superior event crew services, primarily operating within the Washington DC and Baltimore metropolitian areas. 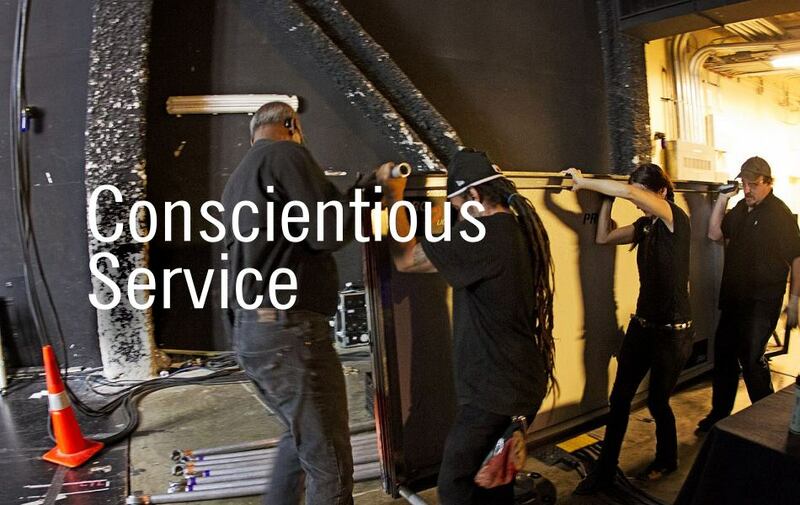 Everything we do is "A Work in Progress"
The CrewWORKS removes the uncertainty and technical complexity from the event staffing process. 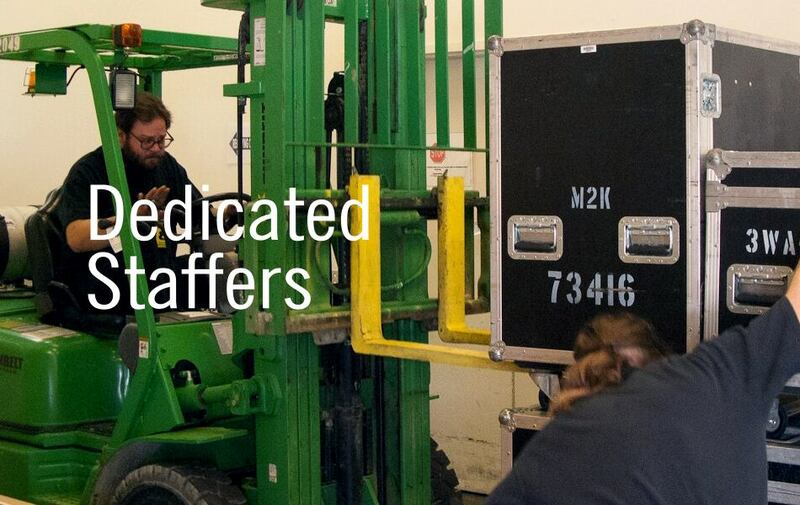 Learn more about our crew "skill levels" and why you should choose The CrewWORKS. Check out projects we completed for our clients, featuring crew and job descriptions, photos and video. Over the years we've worked for a pretty long list of A1 clientele . . . and an even longer list of top production houses and venues. Take a look. 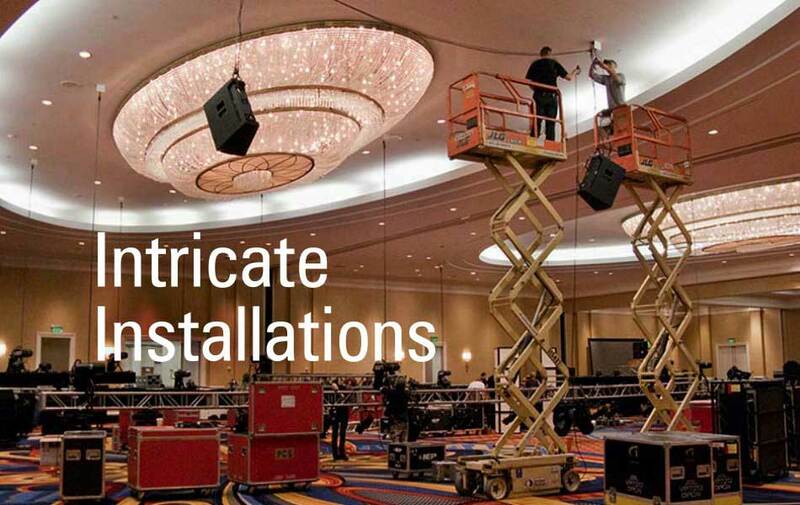 The CrewWORKS is dedicated to helping improve the standards of the event production industry and to that end, here are some resources to aid in on-site calculations.